The seventh book is going to be KIERCE. As of 2/20/19 my editor has had the manuscript for several weeks so I’m on track for a March release. I have several plots cooking for my other Sectors adventures…definitely planning to write more STAR CRUISE stories in 2019. 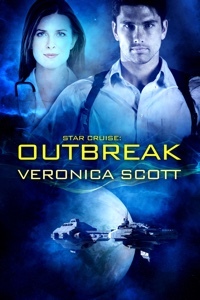 Audiobook: Star Cruise: Outbreak was released and currently I have no plans to record another. But I could change my mind! We’re doing Pets In Space 4, which releases on October 8, 2019. I’ve got my title and my plot, but I have to actually sit down and write the story. I’m noodling a new scifi romance series, probably wouldn’t have time to even start it until late 2019…but an author is always thinking! I’m having too much fun with my Badari Warriors right now. Status: Nearly done with first draft as of 2/20/19, so hopefully an April 2019 release. 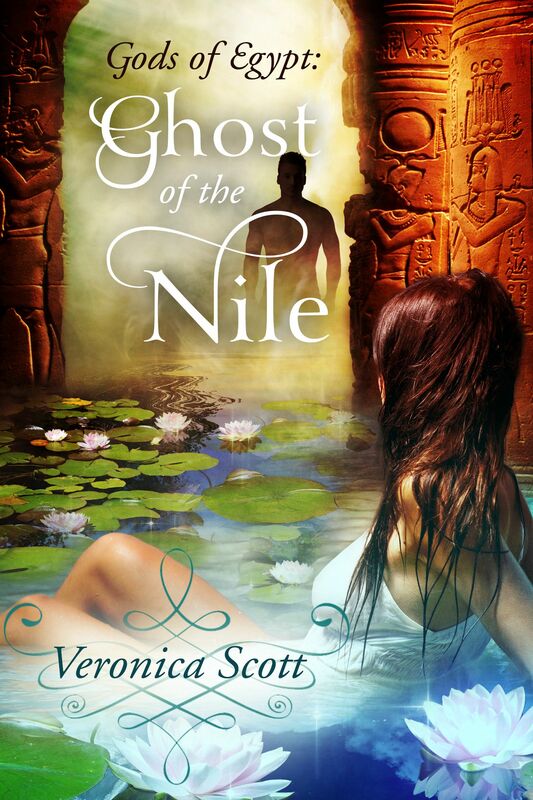 I put the sequel to Dancer of the Nile on hold for now – sometimes the Muse gets excited about other projects…but never say never. Other Efforts: I’m definitely plotting two sequels to The Captive Shifter, which released in March 2017. Those books are in line somewhere behind the scifi romance novels and the Egyptian PNR’s. I also really want to write a gargoyle romance set in the same world, Claddare, and maybe a holiday story for Nadelma, the cook at the Witch Queens’ palace. I’m really superstitious about my Muse and my writing process so I work on whichever book I feel most excited about writing at the moment and that changes from time to time. Sorry!